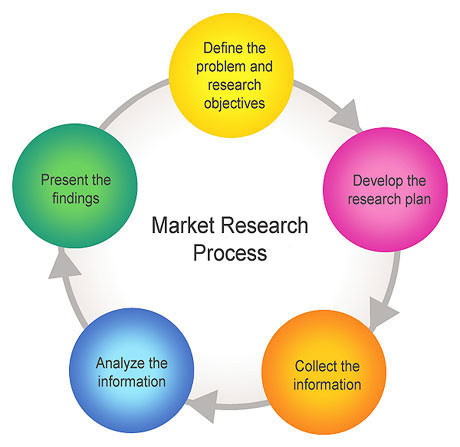 Market research is an important tool of marketing management. It is a process of gathering relevant information about the market. It helps find and understand the target markets and produce products and services accordingly. The tool is also used to find out and sort out different marketing issues.